We are widely involved in manufacturing, supplying and exporting an amazing collection of Baby Towels. We provide a plethora of options to choose from in our array of baby towels. 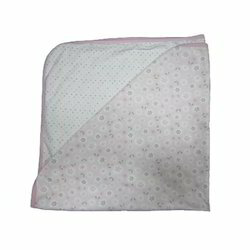 Looking for BABY TOWELS AND BLANKETS ?